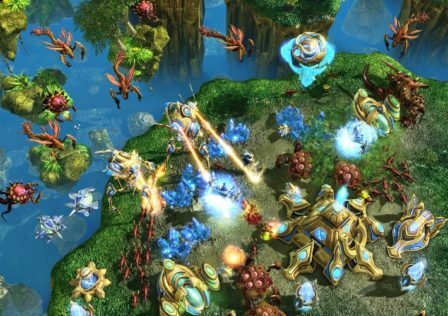 All about the StarCraft games and professional scenes surrounding them. 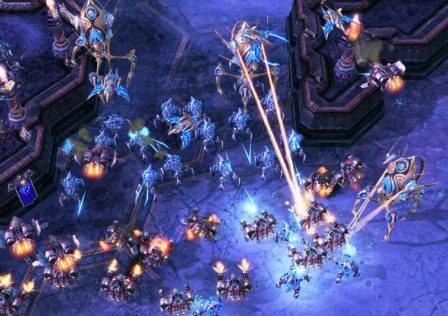 Understanding Starcraft II Game Theory through Chess. 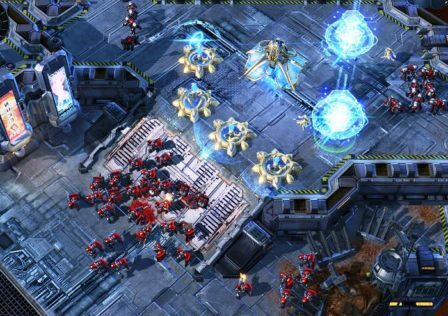 Looking at map win rates in TvP, is it a race design or map design issue? 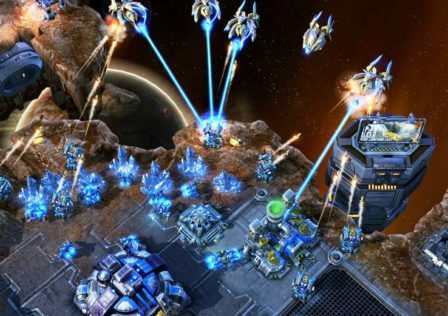 A Mature Discussion on TvP.